By their nature, archives are very susceptible to permanent damage and loss of information through mishandling or improper storage. NORAH aims to support the preservation of archives through the use of appropriate packaging and storage. 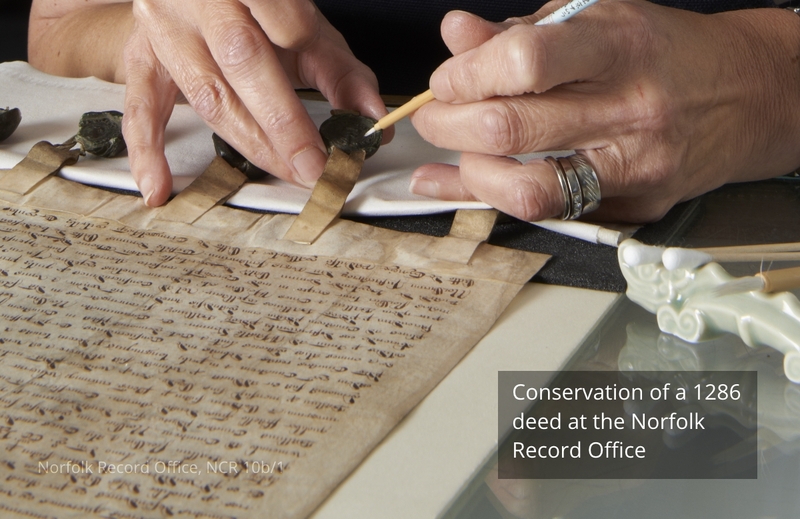 NORAH also aims to support active conservation if a document is so fragile that physical handling risks the permanent loss of information. Similarly, NORAH recognises that in some instances, digitisation is required in order to provide access to very fragile documents.